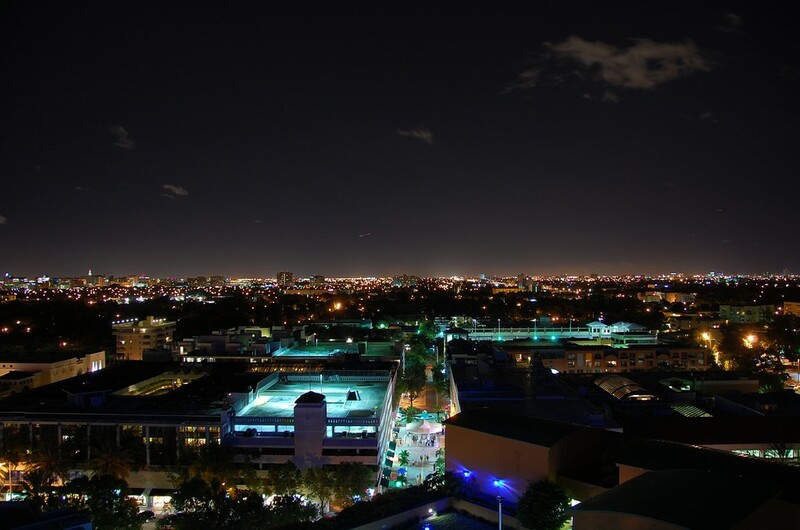 Coconut Grove is known for being a laid-back, artsy, and beautiful area where residents run on island time. It’s a perfect spot to spend an afternoon, have lunch on the water and then go for a walk or attend a free yoga class in the park. At night, it is an excellent spot for dinner and a movie. Here are the top 10 things to do (plus one bonus activity) when you find yourself in the Grove. 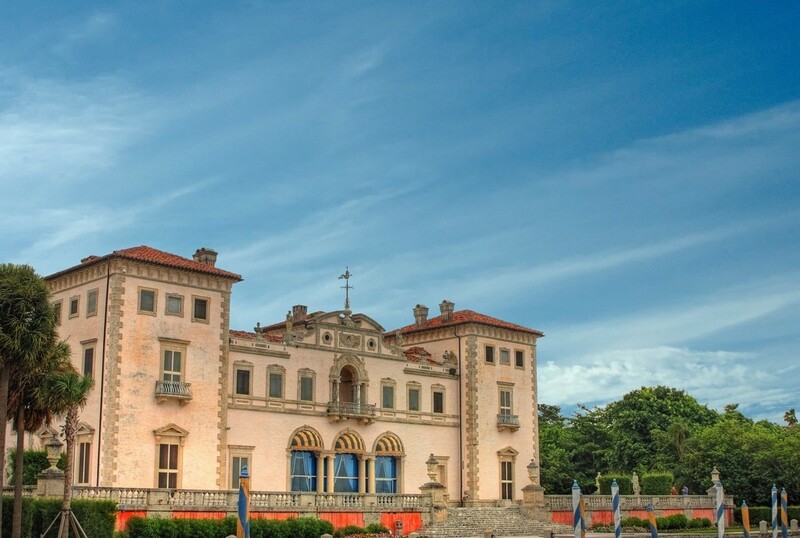 Vizcaya dates back to the 1910s when James Deering used it as a winter home. This home-turned-National Historic Landmark is a beautiful place for those guests who love history and the great outdoors. The museum and gardens host a plethora of events each month as well, from socials with cocktails and small bites to village tours, luncheons, and its magnificent monthly “Gardens by Moonlight” event where you can see the moonlit gardens and discover a new local artist. Located on the 8th floor of the Sonesta hotel, this gorgeous restaurant features a stunning view of Biscayne Bay and offers up succulent steaks, sandwiches, salads, pasta, and chicken dishes. They also have a happy hour menu featuring spicy popcorn shrimp, chili dip and tortilla chips, and fried chicken dumplings. Pair it with a glass of wine, or maybe a cocktail, and some friendly company, and you’ve got a perfect place where you can relax. 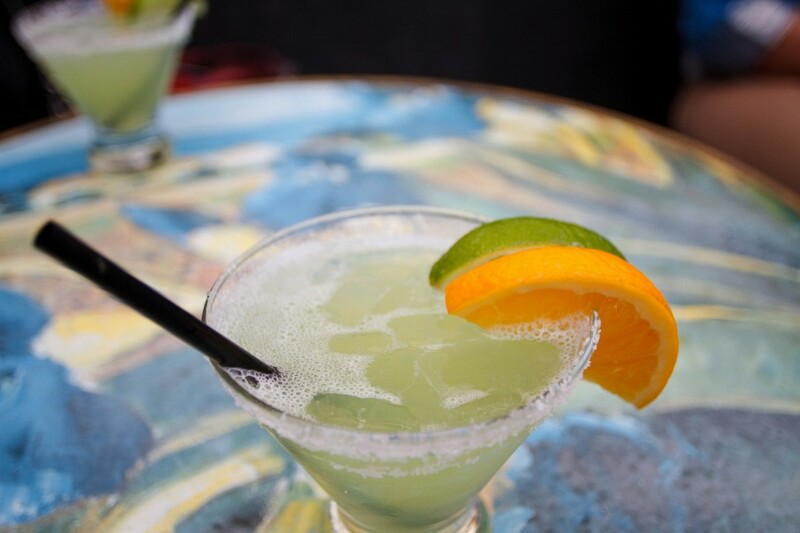 If you’re a fan of “Key West” vibes and margaritas, you’re going to love Monty’s happy hour and drink specials. Even if you’re not a big drinker, this place is ideal for having lunch with friends or family. Since it sits on the marina, this restaurant provides a scenic view of the boat-lined waters that you can take in while savoring fresh seafood and some refreshing cocktails. It is a really romantic place for a date as well, especially if you two want a place that is laid-back. Yes, that’s right, free. Yoga can be pricey, especially in Miami where boutique fitness classes have taken the city by storm. These free, hour-long classes are offered every Tuesday and Thursday at 6:00 PM. Come out and soak up the great Miami weather (especially in the fall and winter months, when it’s cooler) and practice your downward dogs. All you need to bring is a mat, some water, and good vibes. Upstairs inside of the CocoWalk shopping plaza lies a hidden, but wonderful, gem serving frozen alcoholic drinks. Playing off of New Orleans’ “Fat Tuesday” celebrations, this bar offers frozen drinks out of dispensers, just like 7-Eleven® Slurpees. You can mix and match colors and flavors—including amaretto pineapple, bellini, blood orange, blue raspberry, fruit punch, mango, margarita, and passion fruit—to make your own creation. The best part? They’re not expensive at all, and you can add a shot of liquor for only $1. If you’re a huge movie buff, you’re going to love Cinépolis, which allows customers to choose where they want to sit. 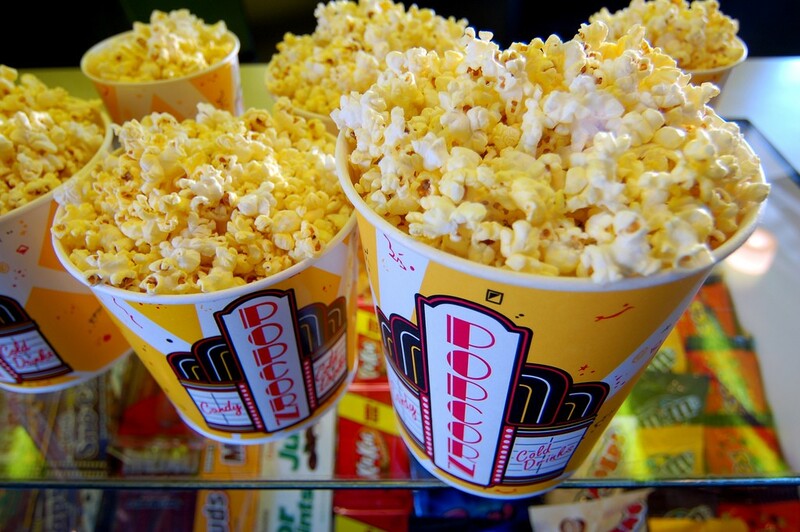 The movie theater doesn’t just offer fresh buttery popcorn and ice-cold soda but also boasts a bar and lounge area where you can order plates such as spicy chicken wings, mozzarella sticks, nachos, chicken fingers, and even a jerk chicken sandwich. Pair it with a beer and some comfy leather seats, and you’ve got an awesome movie-going experience. 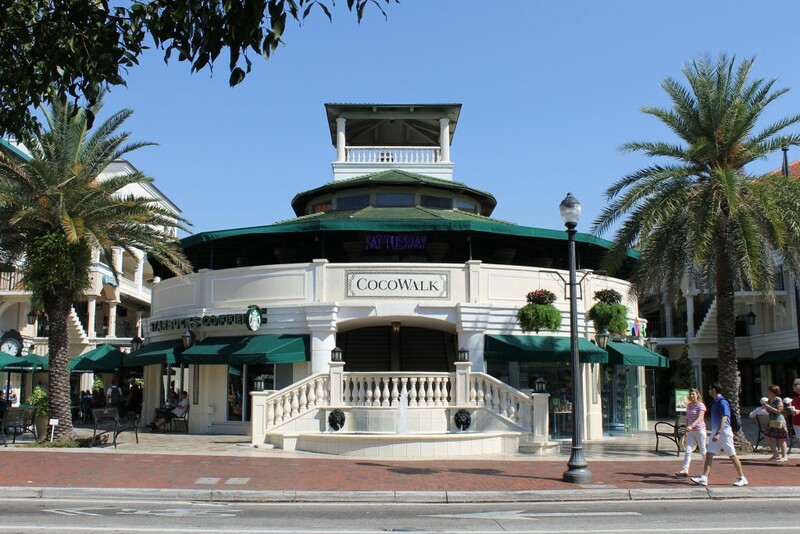 CocoWalk boasts a ton of fantastic stores like Edite Mode, Victoria’s Secret, GAP, Maui Nix, and Tervis. It also has several spots where you can sit for a meal with a group of friends or have a date with your partner. Have some pasta at The Cheesecake Factory or a burger at Duffy’s Sports Grill. Grab Mexican at El Burrito, or pick up some fresh macarons from La Macaron. CocoWalk is a lovely venue to visit during the day when you can walk around and enjoy the warm Miami weather, have an iced coffee from Starbucks, shop a bit, and then have lunch. 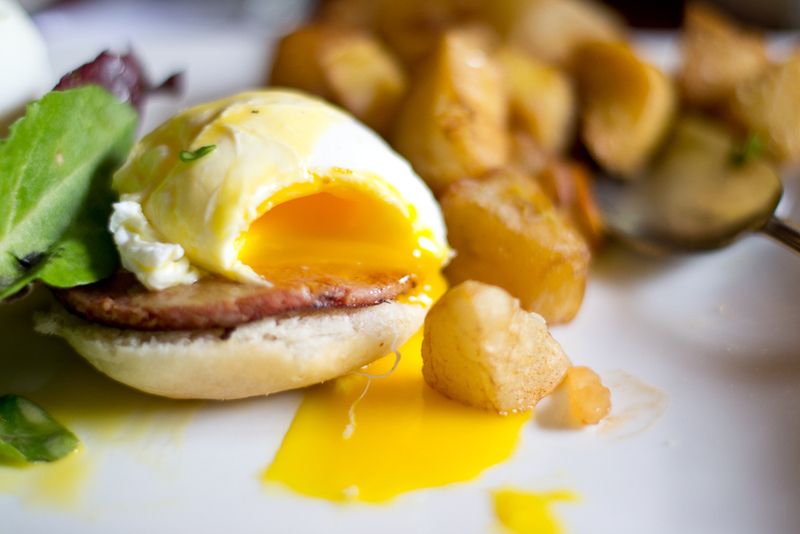 Lulu in the Grove has a menu full of mouthwatering brunch favorites, such as red velvet waffles, huevos rancheros, eggs benedict, Kobe beef sliders, and crunchy green tomatoes. 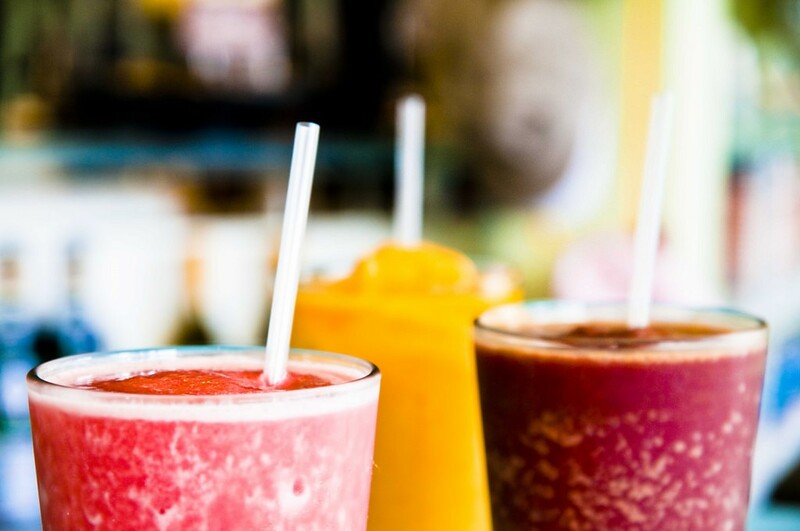 The popular brunch spot also has a selection of specialty cocktails, including blood orange mimosas, a Royal Canadian, and a guava mimosa. If you want the classics, like a traditional mimosa or a bloody mary, this place has your back too. Sit outside on a warm day—the restaurant has umbrellas opened up outside so that you’re all shaded and ready to go. If you’re in the mood to go to a neighborhood dive with some friends, have a drink, and stay away from all of the South Beach chaos, Barracuda Bar & Grill has your back. This small, dimly lit bar offers a huge menu full of craft beers. 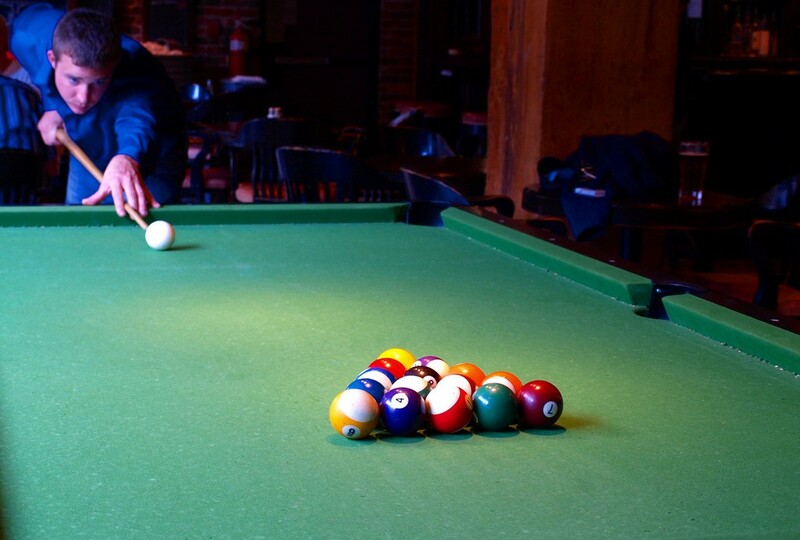 It also has pool tables for groups to battle it out over some good conversation and a cold brew. They also have some tasty bar foods for when you’re in the mood for a salty snack. The menu has dishes such as mahi-mahi sandwiches, the famous Cuda burger, chips and salsa, chicken wings smothered in spicy BBQ sauce, and loaded french fries. 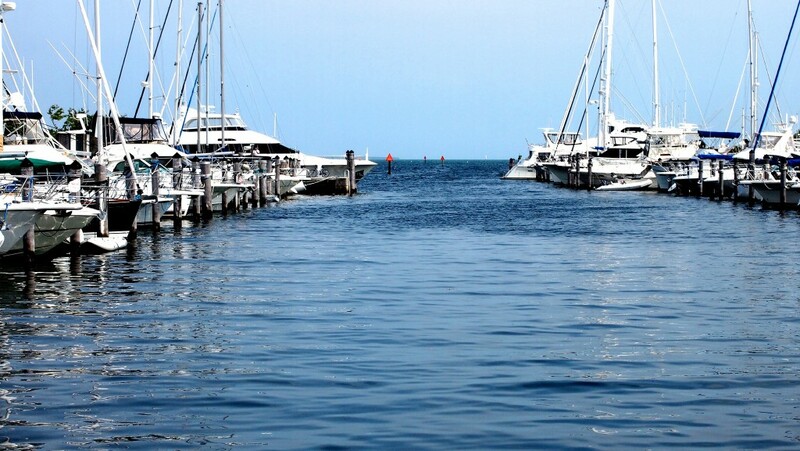 Peacock Park is one of Miami’s prettiest parks and is also connected to the marina, where you can get a glimpse of the beautiful boats and the water glittering with the white hot Miami heat. It’s a great place to walk by yourself if you need to relax and take a breather, and it’s also a lovely place to explore with your loved one, as it is an ideal spot where you both can talk and enjoy each other’s company. Since it’s close to Peacock Park, you can bring out your inner child and head to the swing set and swing a bit. If you’re into fishing, you can throw your reel out on the marina and test your luck. Peacock Garden Cafe is a super romantic spot for a couple that is looking for a place to have an enjoyable dinner while listening to some jazz. It’s a little hideaway lined with flowers and plants as well as tiny string lights. The menu features delicious choices, including the prosciutto and brie cheese sandwich, the short rib baguette, fresh pear and blue cheese salad, and the tonnarelli pasta with lobster. Pair your meal with a glass of wine, or for something non-alcoholic, try their famous house-made lemonade.